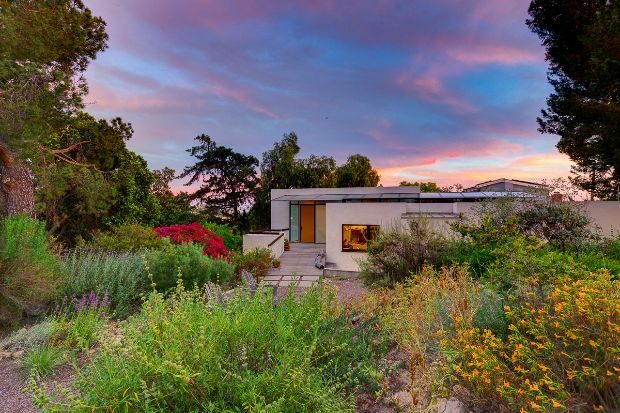 This incredible modernist home in Echo Park is located on a tree-filled half-acre lot and feels like a rural sanctuary in the heart of the city. Sunday brunch in Los Angeles can be a serious affair. But it doesn’t have to be. 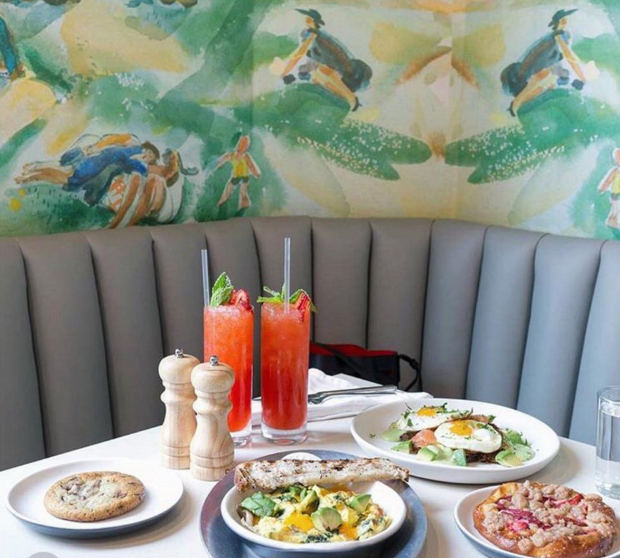 Winsome, in Echo Park on Sunset Boulevard, keeps things fresh, playful, and Instagram-ready while keeping the tables steadily moving so you won’t have to wait too long in a quintessential Los Angeles brunch line. 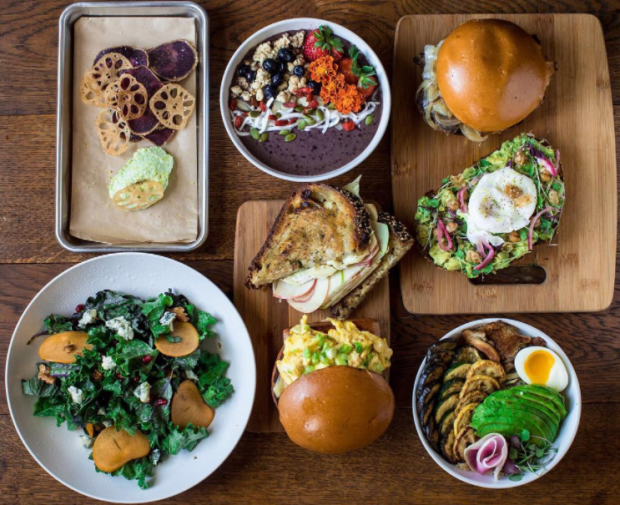 Winsome, in short, is the East Side’s best new brunch spot. 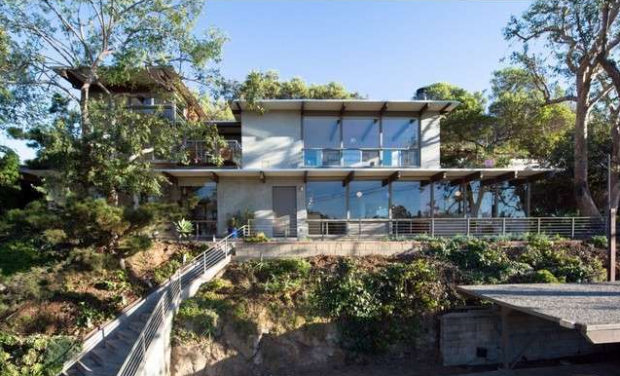 Recently featured on the cover of Dwell Magazine, the LA Times, Wall Street Journal, Curbed LA, and The Eastsider LA, the Garcetti/Wakeland residence was built in 1953 by architect Daniel L. Dworsky. 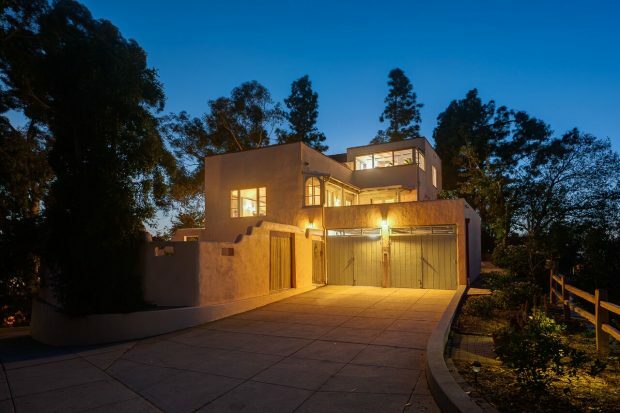 This gorgeous post and beam home was expertly renovated and expanded by Los Angeles mayor Eric Garcetti and wife Amy Wakeland with architect Elissa Scarfano to emphasize its modernist characteristics while making it more comfortable for current living, utilizing sustainable materials and greater energy efficiency.